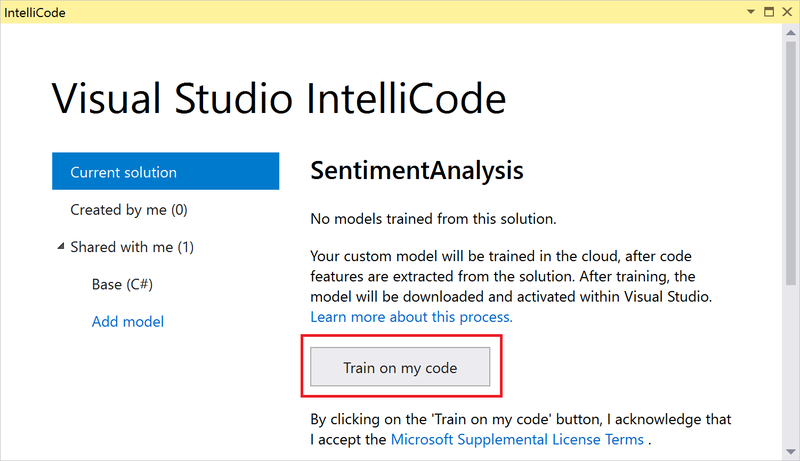 Learn how to get Visual Studio IntelliCode to make recommendations based on patterns it finds in your own code in 3 simple steps. IntelliCode now makes recommendations for arguments in your C# code. 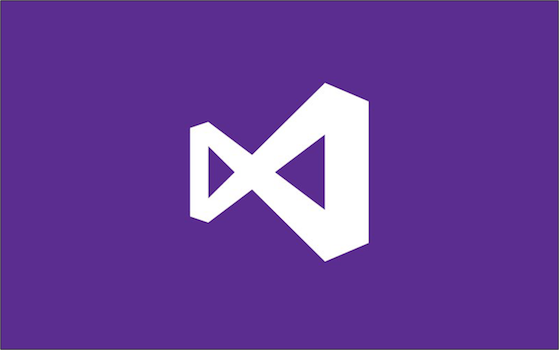 Just install the latest version of the IntelliCode extension for Visual Studio and start editing C# code faster with in-line suggestions. It's as simple as that! 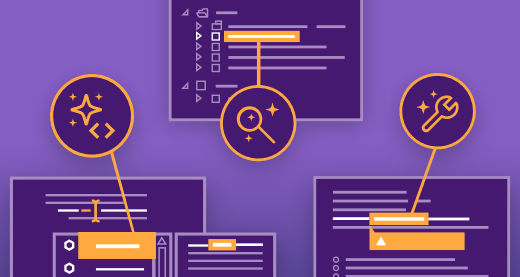 Learn how to use the Visual Studio IntelliCode Extension to enable coding convention inference for C#, to help you and your team achieve more readable and consistent code.